Can we please cut the spare tire holder off? Love the truck! Very cool, did you get rid of the red truck for this one? 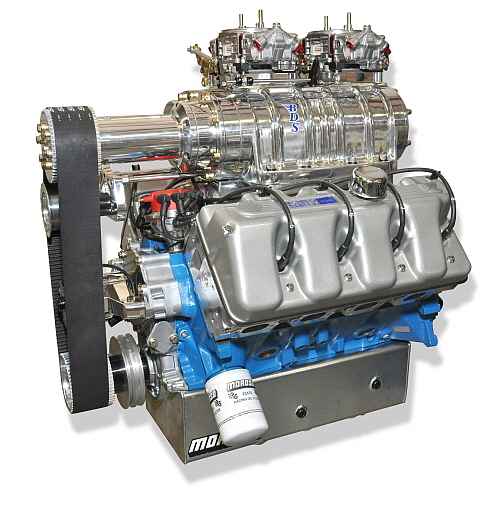 I'm sitting here brain storming what would be a proper engine for a truck like that and all I can think about is something with a big noisy cam. That aside, I think a Boss Nine aka 429 Boss would be proper! 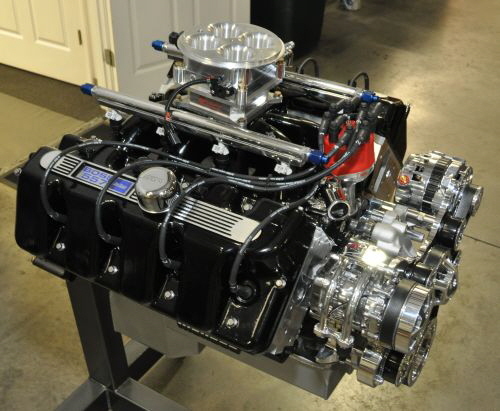 Jon Kaase Custom Built Boss Nine Engines. 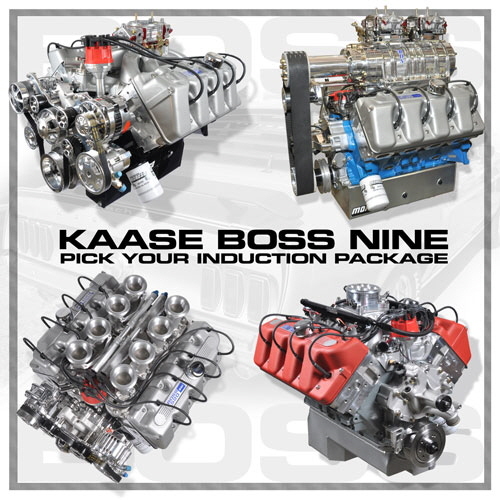 Kaase’s modern Boss Nine combination is based on a high-nodular cast iron cylinder block that can accommodate 429, 460, 521, or 600 cubic inches and output extends from 500 to 1,000 streetable horsepower. 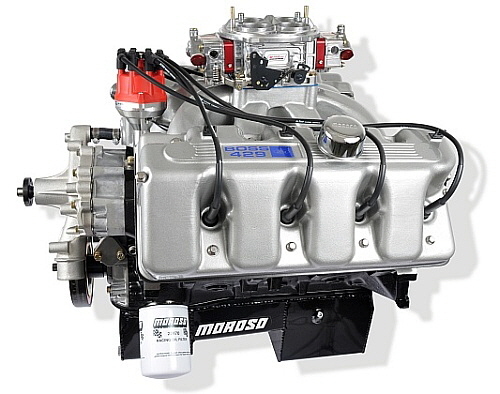 Kaase allows that displacement beyond 521 cubic inches include a race-oriented cylinder block equipped with 4-bolt main bearing caps. 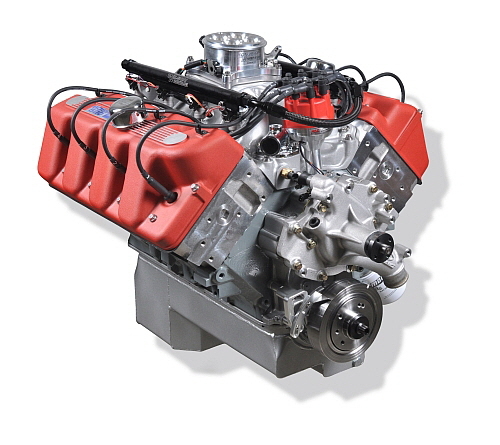 Imagine a Boss Nine singing beneath the bonnet of your street rod, rat rod, or 54 Merc. The reaction of the on lookers would be priceless. 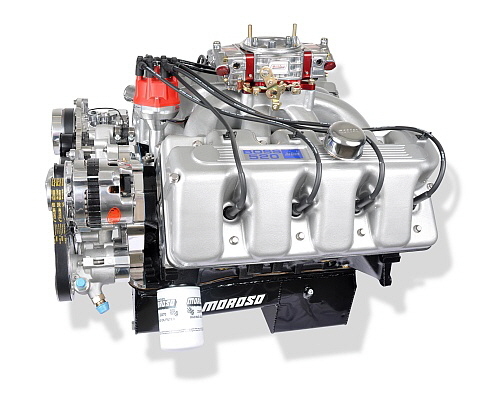 Pricing starts at $22,900 for a Dyno Tested ready to bolt in Kaase Boss Engine. Dang, I thought I saw it for sale and thought about checking with you on it then forgot. I miss my old Inline truck and would love to have another down the road. Nothing beats a good beater truck that you literally have to do NOTHING to it to keep it going. Good luck with whatever you end up doing with this one tho, I love the older style alot so it should be sweet no matter what you do. Ehh... 429 Boss would be much cooler. Brian Pope has it now. He would prob sell it to you as im sure he wont get to it anytime soon. I was starting to back fire a bit going up hills but otherwise ran great. Well, if cheap is the way to go and you're not brand loyal, a 5.3L LS + DIY turbo should do it. I'd get a body shop guy to get rid of the spare tire dimple in that fender, too.